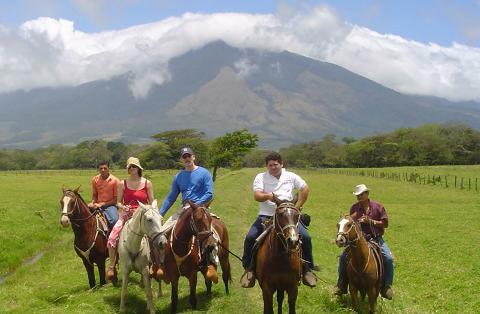 About a one-hour drive through the Papagayo Peninsula mountain range you will find the majestic Miravalles volcano. This colossal volcano is one of the most active volcanoes in Costa Rica, in fact, the energy from its activity is used in Costa Rica as a geothermal project to generate electricity! During your volcano hike you will get to witness unique sites that very few people have had a chance to: steaming geysers that due to the surrounding pressure and heat, create natural water fountains that spray water upward. 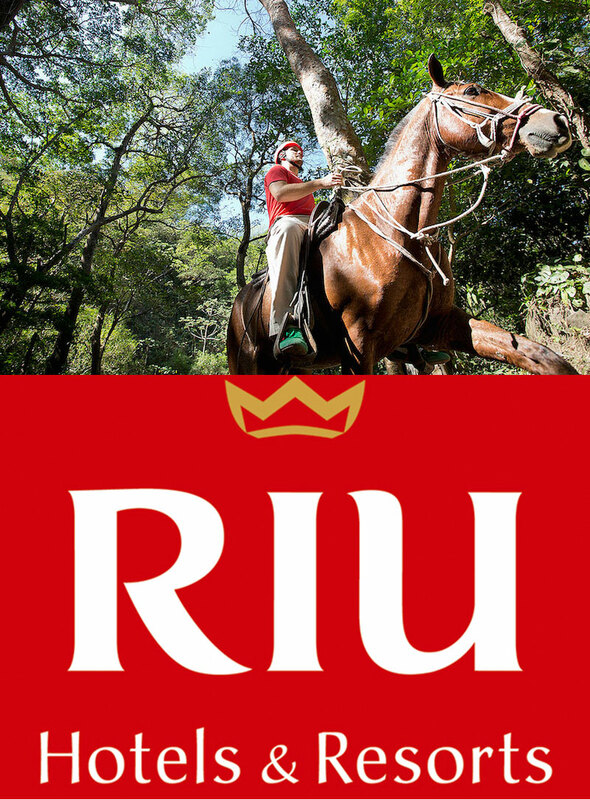 You’ll be reminded of the Earth’s aliveness and stunning beauty. 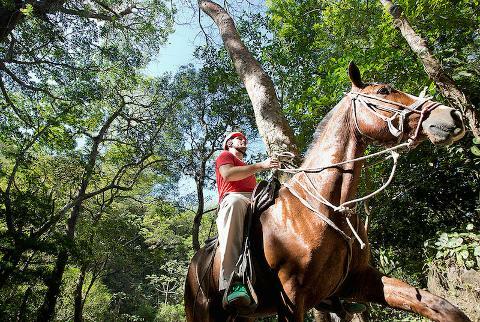 After witnessing this jaw-dropping beauty, you will be able to horseback ride or be carried by horse drawn carriage down a maintained path through the rainforest where you may have a chance to see different types of wildlife and interesting bird and plant species. 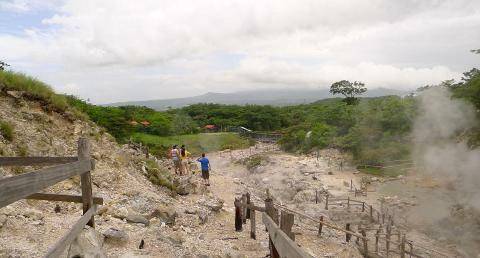 After these adventures you will have an opportunity to treat yourself to a rejuvenating volcanic mud bath. You’ll feel refreshed and your skin will feel so soft! You will then be treated to a lovely lunch before heading back to your hotel.